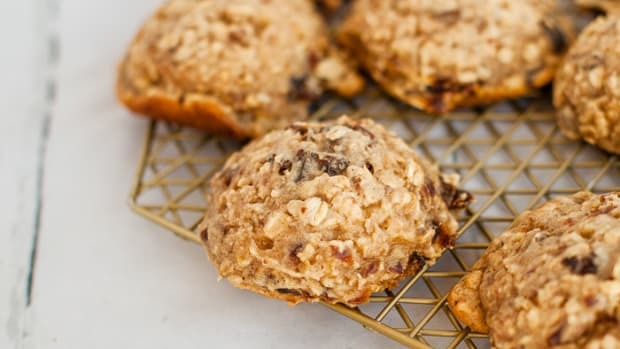 It's a crispy-on-the-outside, chewy-on-the-inside cookie that pairs perfectly with a cup of coffee or tea. 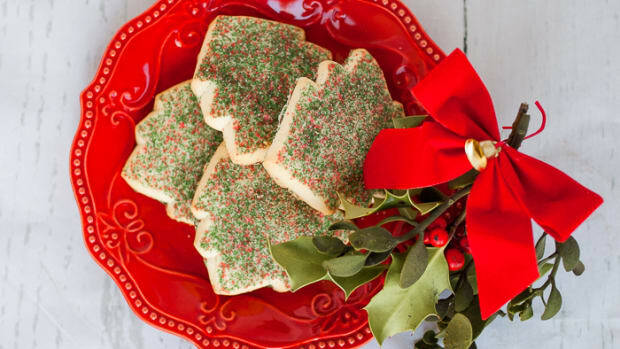 This simple, yet amazing pecan candy cookie recipe comes from the kitchen of Sheila Thigpen and is one of our favorites in our best Christmas recipes collection. Four ingredients. That’s it. But don’t let the simplicity of ingredients temper your expectations because this pecan cookie brings the flavor. My Mamaw B moved in with us when I was a teenager and my time spent with her back then was priceless. 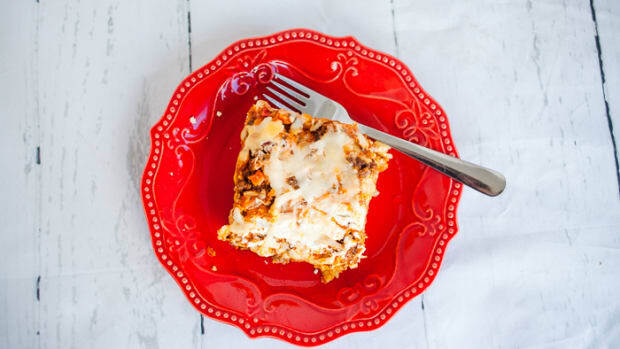 While hanging out with Mamaw in the kitchen, I watched her put together plenty of delicious recipes and learned more about cooking—and life—than I realized at the time. She was kind and loving—as well as fun and reassuring—and always had a story to tell. 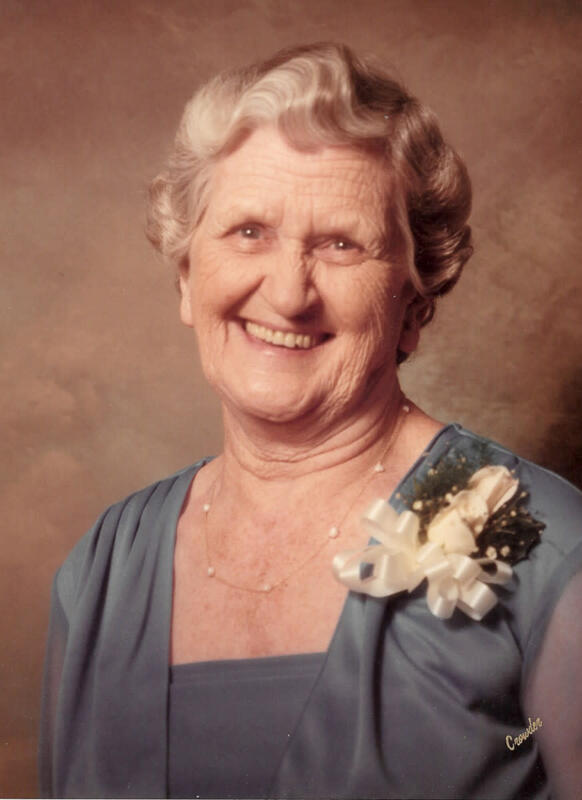 She was a wonderful cook, a fierce Yahtzee player, and a godly Proverbs 31 woman for 95 years. One of her traditions was to make candy and cookies to give to neighbors and friends during the holidays. She was known for her peanut butter roll candy, chocolate and peanut butter fudge, and these sweet and crispy Pecan Candy Cookies. With only four ingredients, Pecan Candy Cookies literally take only minutes to mix and bake. 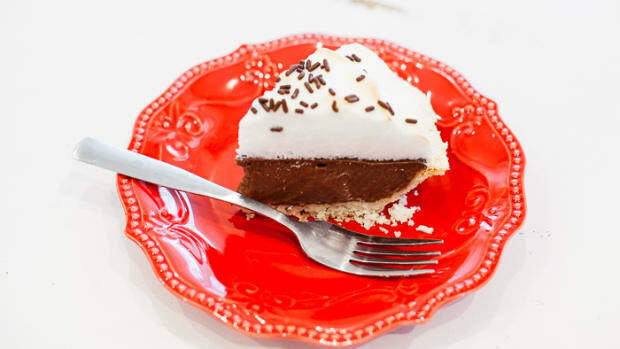 The base for the cookie is a brown sugar meringue that results in a crispy-on-the-outside, chewy-on-the-inside bite-sized cookie that is especially nice with a cup of coffee or tea. Preheat oven to 325 degrees. Line a cookie sheet with aluminum foil and lightly grease. In a bowl, combine stiffly beaten egg white with brown sugar and flour, stirring gently. Gradually add pecan halves, stirring just until coated. Drop cookies 1 inch apart on prepared cookie sheet (each cookie should have 2-3 pecan halves). Bake for 10 minutes—DO NOT OPEN OVEN DOOR—then watch carefully. Bake 1-2 minutes more or until lightly browned. Allow cookies to cool about a minute before gently removing to a wire rack. How Do I Stiffly Beat Egg Whites? Beating egg whites until they are stiff isn’t as hard as some may believe. Quick tip: Let your eggs stand at room temperature for 30 minutes so they beat up higher and faster. To stiffly beat egg whites, use an electric mixer set on medium speed. Scrape the sides of the bowl often with a rubber spatula. 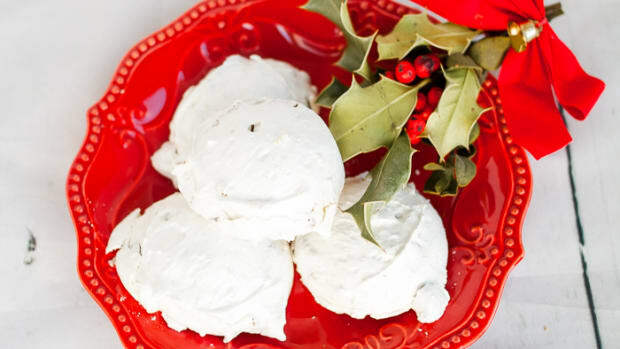 Plan on around 5-6 minutes for stiffly beaten egg whites. How do I know my eggs are stiff? Beat the egg whites until the peak stands straight up when you remove the beaters from the egg white mixture. If you want to be brave, just turn your glass bowl upside down and see if your egg whites don’t fall out ;P Another neat trick is to add 1/8 teaspoon (a really small pinch) of cream of tartar before beating the egg whites. Egg whites can potentially swell up to 10 times their initial volume. Cream of tartar helps the eggs hit their pull volume capacity while stabilizing them by holding in more water and more air. Why is it important to sift flour? Sifting flour is probably one of the overlooked steps in baking. Not only does sifting flour make it lighter, but sifting flour makes it much easier to mix evenly into other ingredients. With this pecan candy cookie recipe utilizing stiffly beaten egg whites, sifting flour is a must. It can be tempting to open the oven door while cooking these pecan candy cookies. 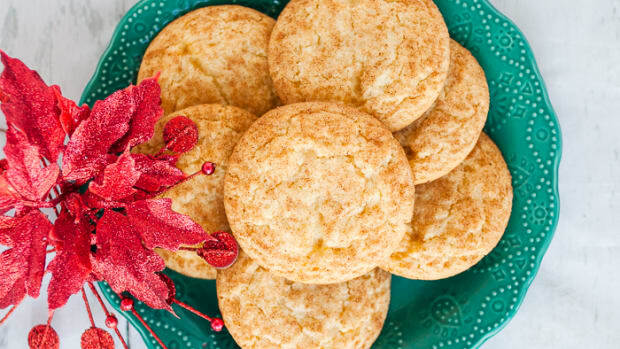 The aromas of the pecans and brown sugar are tempting enough, and this can cause us to frequently want to check the cookies. But every time you open the oven door, all the heat in the oven escapes causing the temperature to drop. What does this do to your cookies? Not only does it extend the time it takes for the cookies to be finished baking, opening the oven door prevents the cookies from spreading evenly, browning, and depending on the recipe can cause your baking good to “collapse”. What are some variations to add to this cookie? Some of our favorite variations to add to this recipe aren’t required, but they’re indulgent AND worth it. We wouldn’t recommend veering away from the core recipe we’ve provided here. 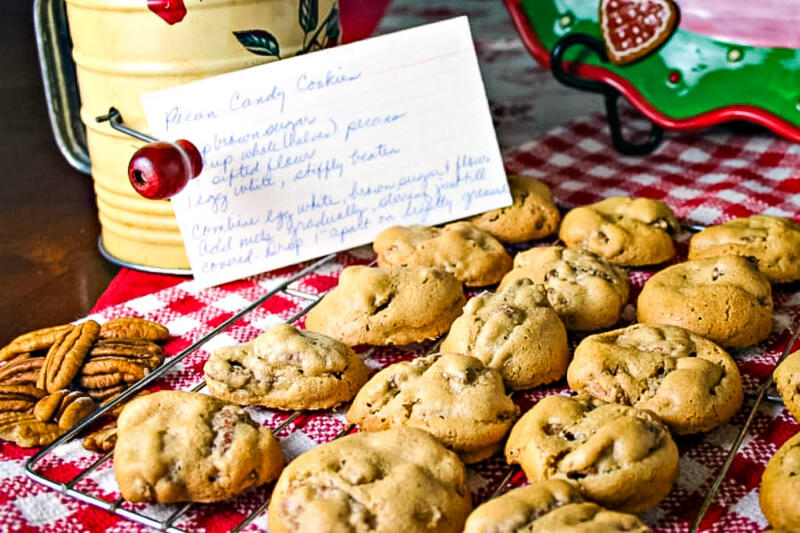 This pecan candy cookie recipe is solid. The best tweaks to this come in the form of toppings. 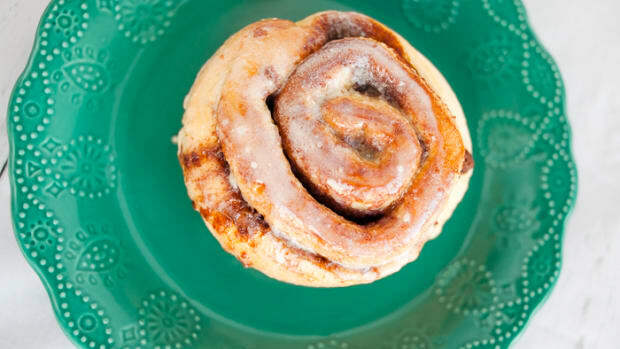 Our favorites are a Chocolate drizzle, brown sugar icing, or a warm caramel drizzle. As mentioned earlier, this pecan candy cookie pairs perfectly with a cup of hot coffee or warm tea. Looking for a cookie companion? 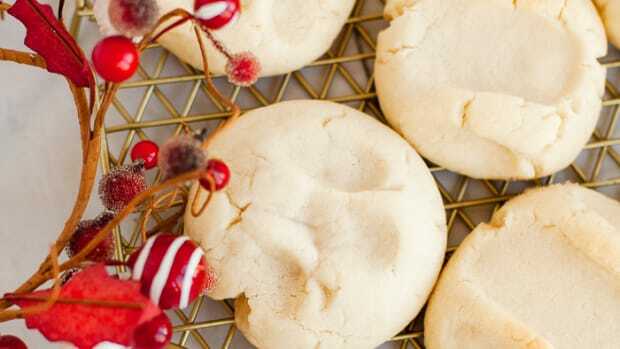 Try this Christmas butter cookie recipe! Sheila Thigpen is the former operations director of a creative design agency. She "retired" in September 2018 to spend more time with her family and focus on her passions. She is a born and raised Southern girl now living in Knoxville, Tennessee, near the beautiful Smoky Mountains. She and her husband are empty nesters and are over-the-moon in love with their first granddaughter who arrived in December 2018. 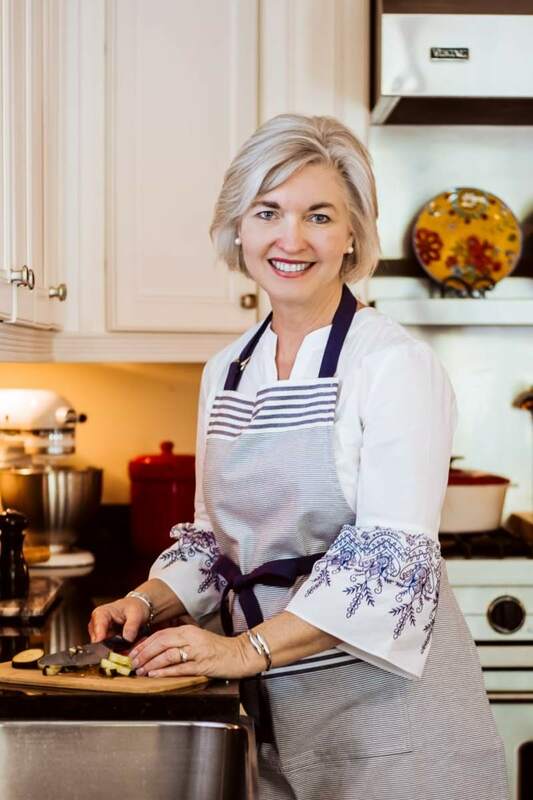 At Life, Love, and Good Food, Sheila focuses on creating quick and easy recipes for home cooks and families. Follow Sheila at www.lifeloveandgoodfood.com, and on Facebook, Instagram, and Pinterest.